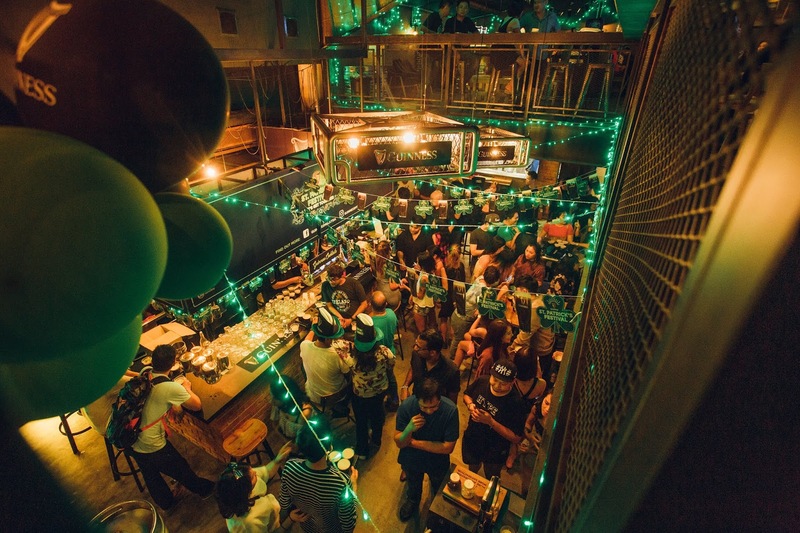 The atmosphere was abuzz with excitement as guests enjoyed the exciting activities arranged, and of course a cold, creamy GUINNESS stout. 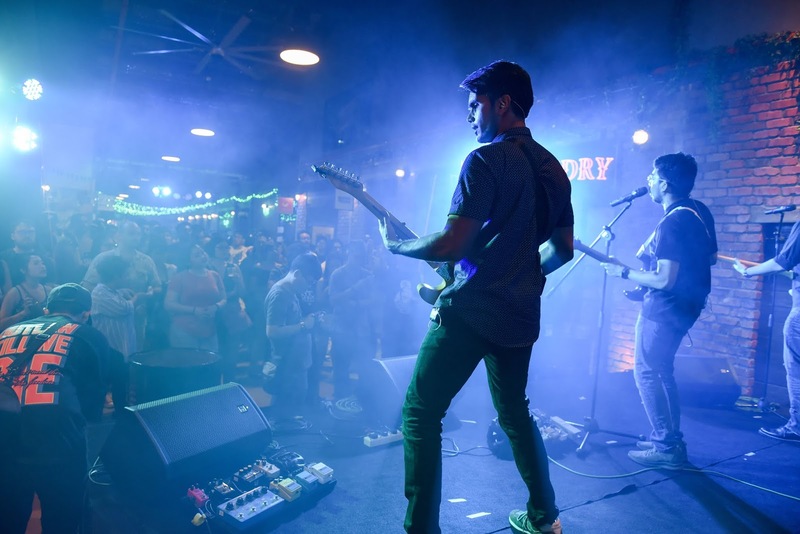 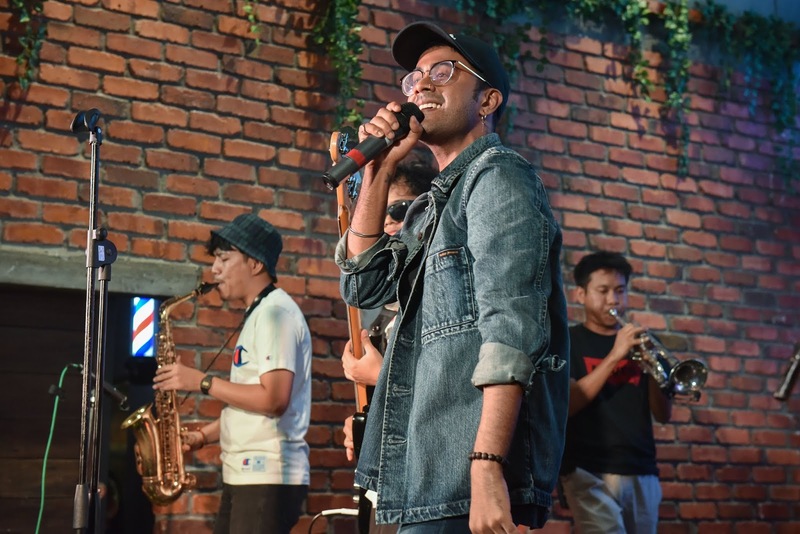 There are performances from local artists including Church Mouse, Froya, Donamarie, Jumero, Kyoto Protocol, Diplomats of Drum, Ryan Jones and more, as well as stand-up comedy from Prakash Daniel with infused St. Patrick’s fun and laughter to the event. 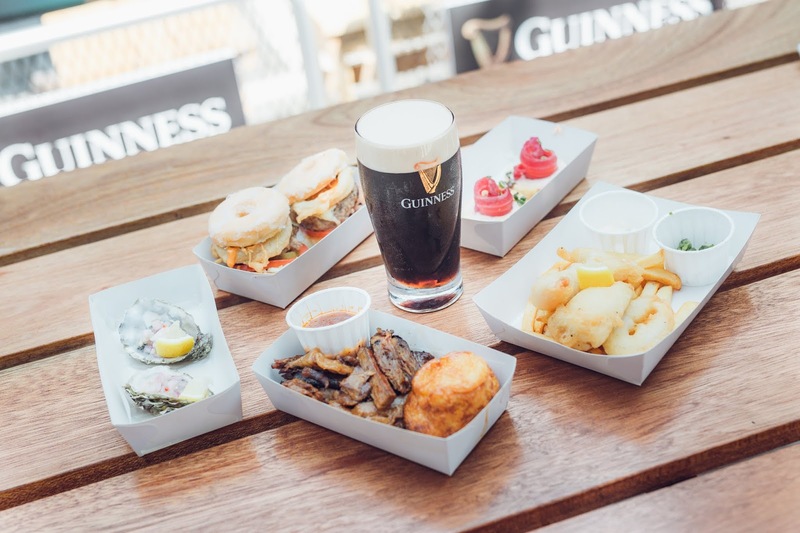 Plenty of foodies to enjoy with a slew of GUINNESS-infused bites and Irish delicacies, including a spectacular GUINESS stout roast, Dublin Coddle, sliders and oysters – all paired perfectly with cold, creamy GUINNESS stout. 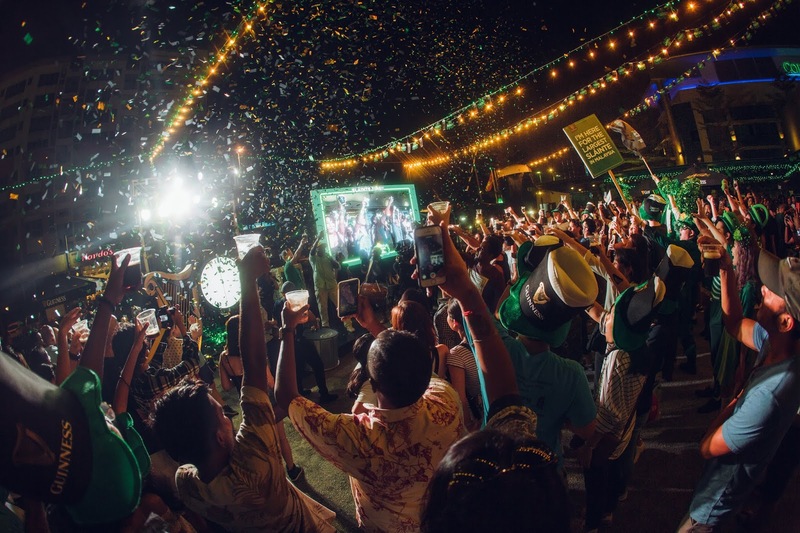 During the celebration, besides having delicious food and incredible live performance, there are also exciting games and enticing prizes to be won. 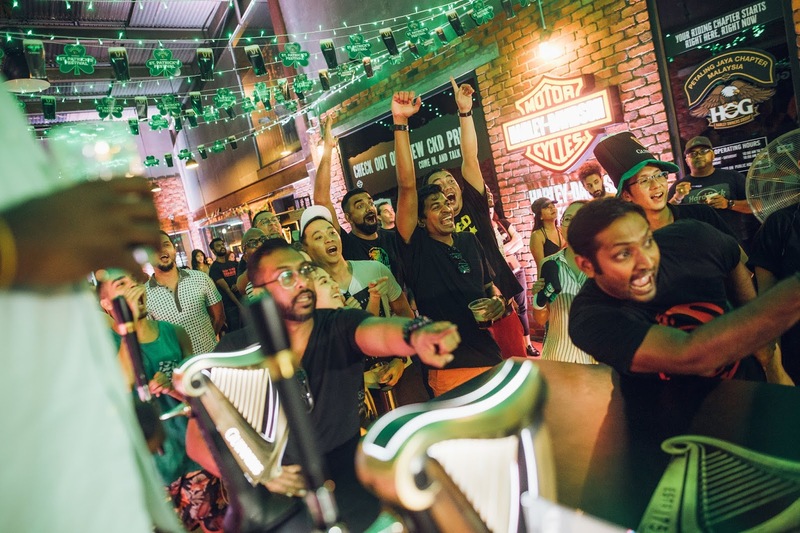 Long Bar Challenge and GUINNESS Draught Two Part Pour Challenge were the most favourite games. 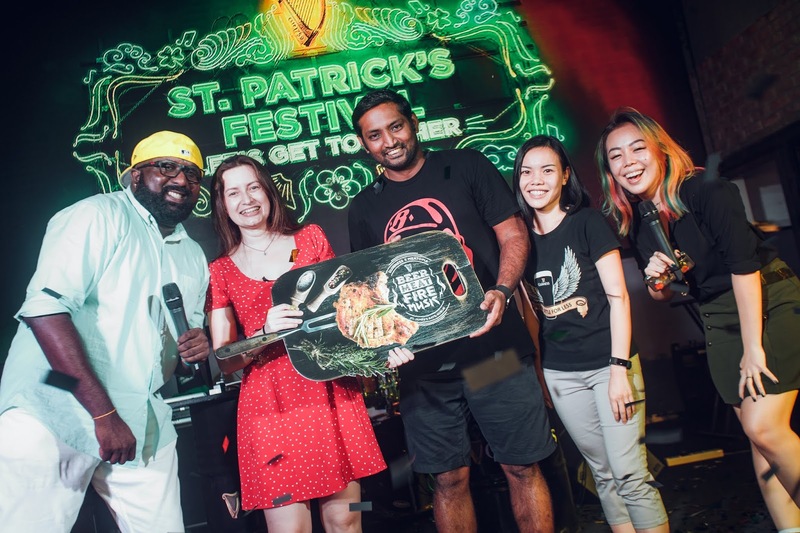 Two winners proved to be the best of the best and have each been awarded a trip for two to Dublin to be the part of GUINNESS X Meatopia festival – a weekend-long love affair of meat, drink, fire and music. 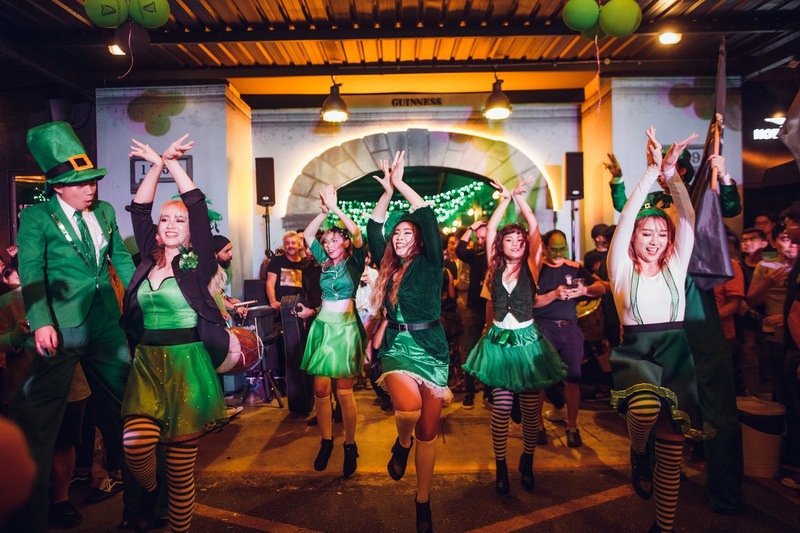 “March means just one thing for stout lovers, and that’s the famous St. Patrick’s celebration. 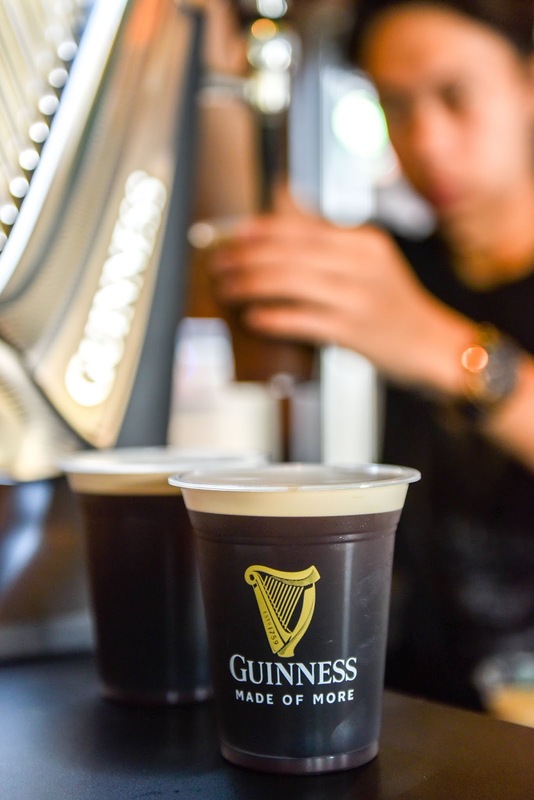 With its Irish origin, GUINNESS stout is the perfect choice to accompany the festivities no matter where you are in the world – be in Dublin, Boston or Kuala Lumpur. 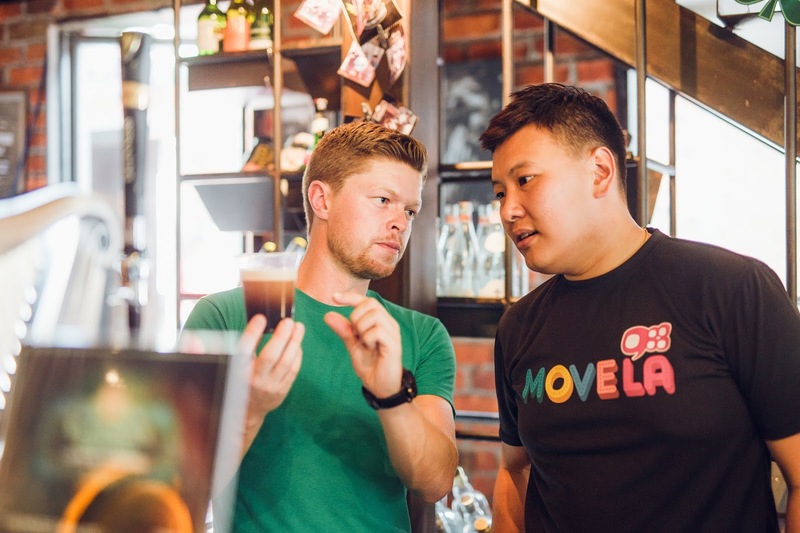 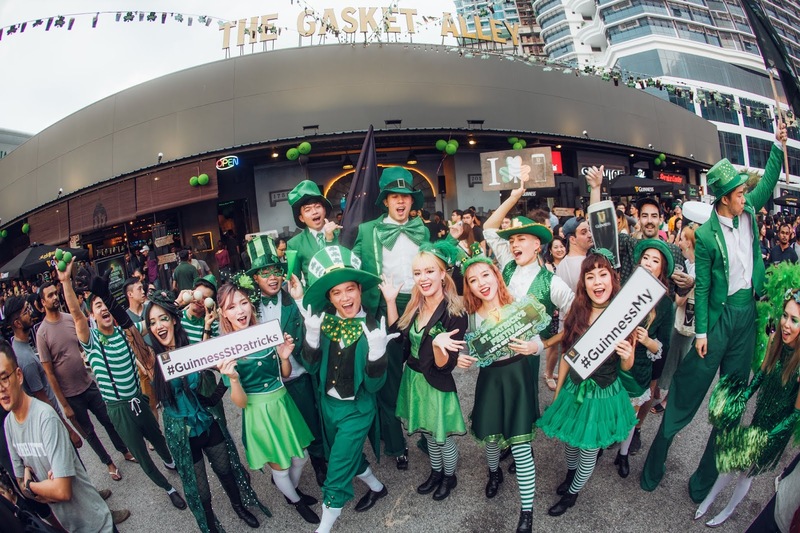 Whether you celebrate at one part of the parties in bars and pubs up and down the country or at our main festival in KL, GUINNESS has plenty of promotions, fun and games for everyone this St. Patrick’s month. 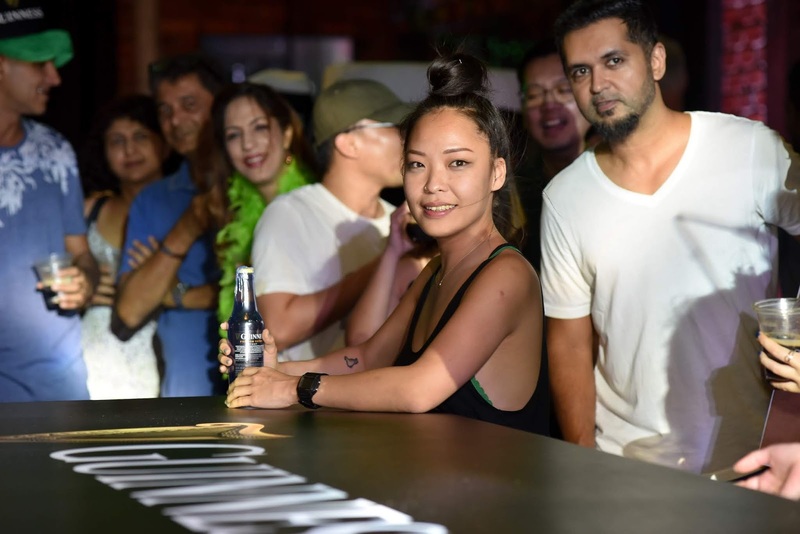 Come along, you’ll never know who you will meet!” said Archana Sridhara, Marketing Manager of GUINNESS Malaysia. 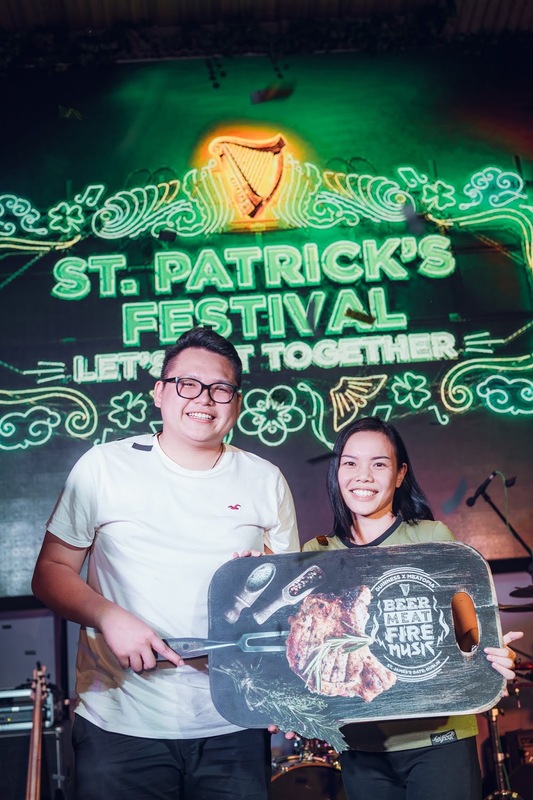 Even though the main festive is over for another year, the month of March is still filled with St. Patrick’s fun as GUINNESS stout lovers can enjoy their favourite brew with amazing promotions all-month long.